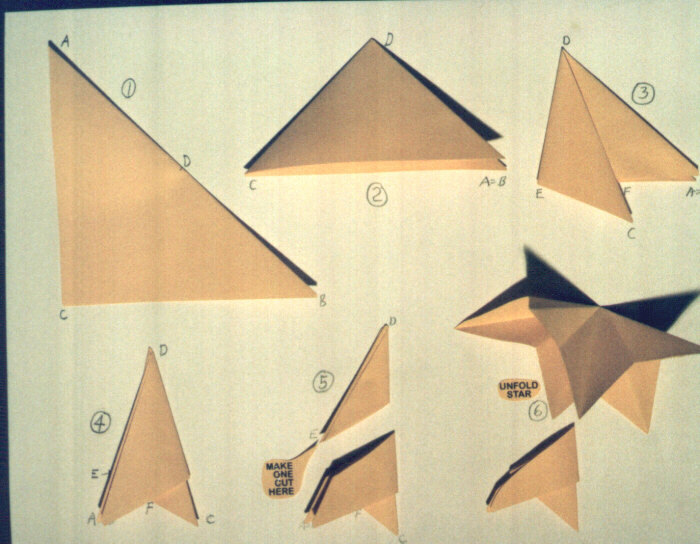 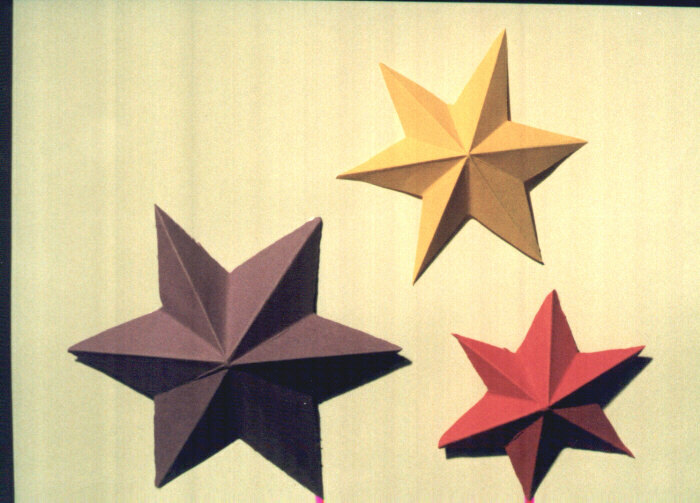 After opening the star, there will be 12 creases from the center out (or 3 long creases from tip to opposite tip and 3 long ones between these). 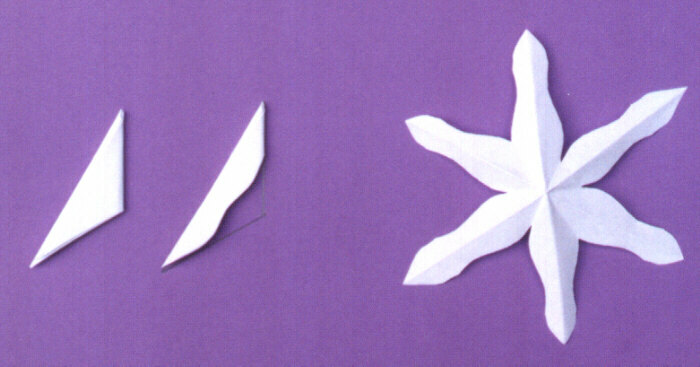 The creases to the tips should all be in the same direction and the creases between the tips in the opposite direction. 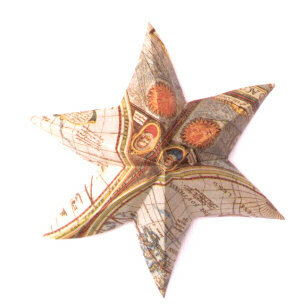 In other words, the direction of the 12 creases from the center out should alternate around the star. 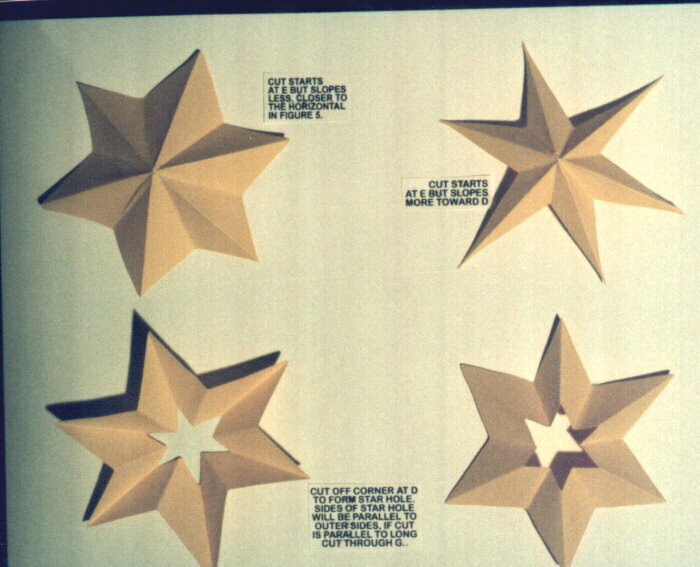 These stars can be displayed in relief or flat.